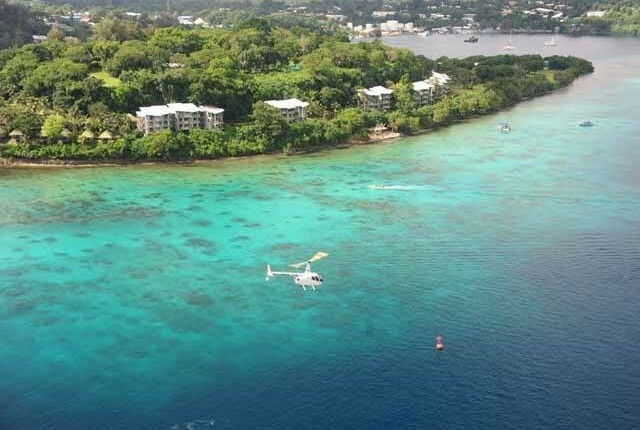 See Port Vila from a different angle – see it from above. 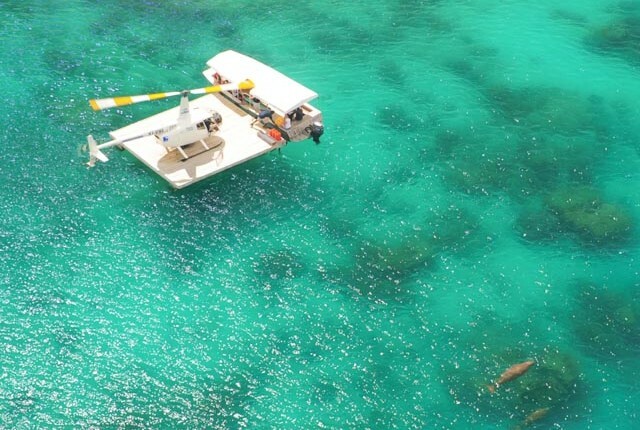 Take a look at these awesome Helicopter Tours. 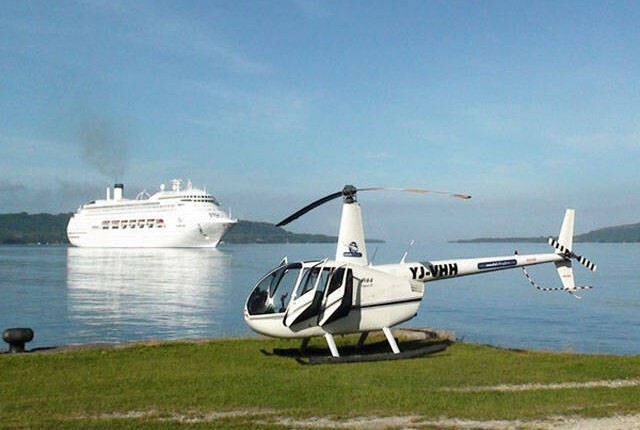 If it’s your first time in a helicopter or your 100th you will be blown away by the breathtaking views of Port Vila from above. 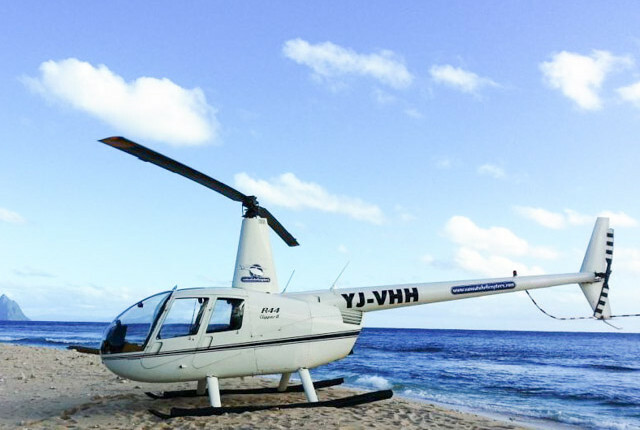 If you really want an adrenaline rush then try the Active Volcano Helicopter Tour, fly over stunning reefs, white sandy beaches and lush tropical rain forest to set down on an ash plain of an active volcanoe, where you can walk right up to the rim and get a first hand look at the boiling magma below. Click on the links for full details. 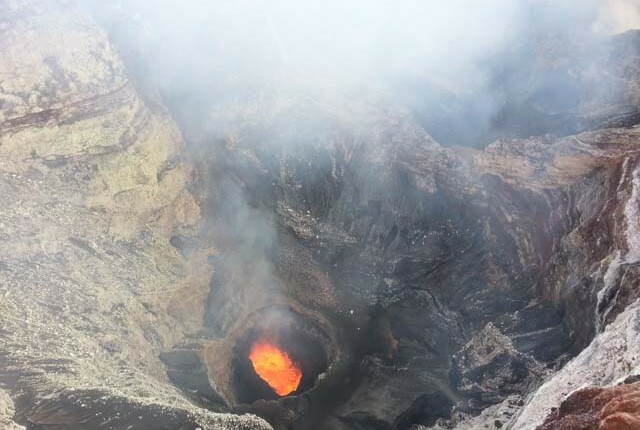 For all the REDvanuatu tours click on the link.